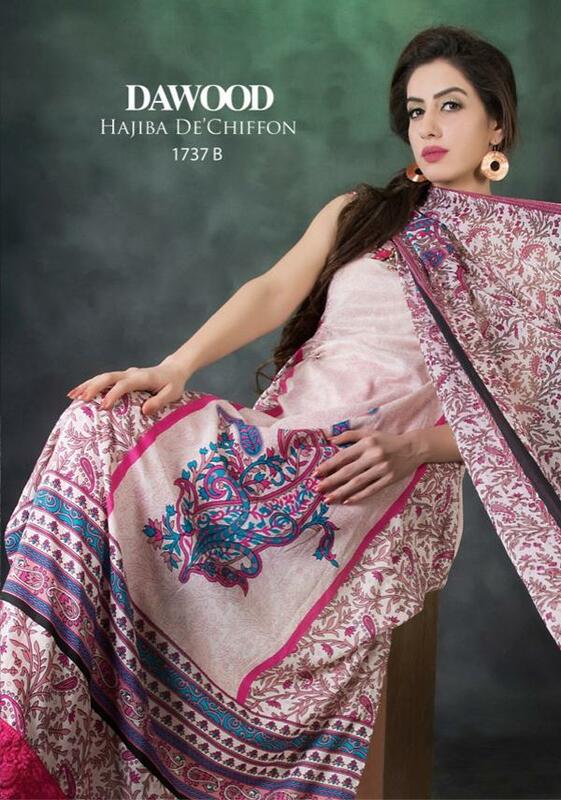 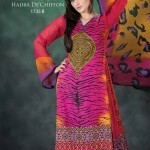 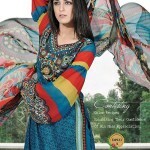 Dawood Textile Pvt LTD has recently launched latest Dawood Hajiba De Chiffon Lawn Collection for girls.The endless hard work and customer satisfaction lead to developing a textile mill by the name of Poonam textile mill in 1958 as a small table print on Maqbbool Robad, Faisalabad.This stunning Hajiba De Chiffon Lawn catalogue 2013 vol-1 for women contains Hajiba De Chiffon suits are for causal wear formal wear semi formal wear and party wear with sleeves and dupattas, printed shirts. 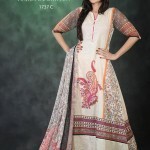 Embroidered neck and back and front of some outfits.Dress prints and colors are very bright.The mill brings forth fashion fabrics for gentlewomen and home textiles. 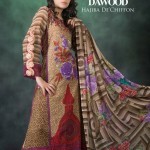 Dawood Textile offers Dawood Classic lawn, Dawood Collection Lawn, Minahil Designer Collection, LiAli Designer Suiting, Aalisha Chiffon lawn, Zam Zam Chiffon lawn, Hajiba De Chiffon, Amelia lawn by KUKI CONCEPTS, Dawood Gold Classic Lawn, Single and Double Bedsheets. 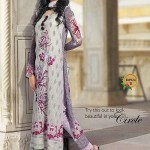 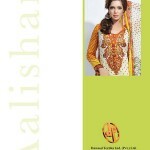 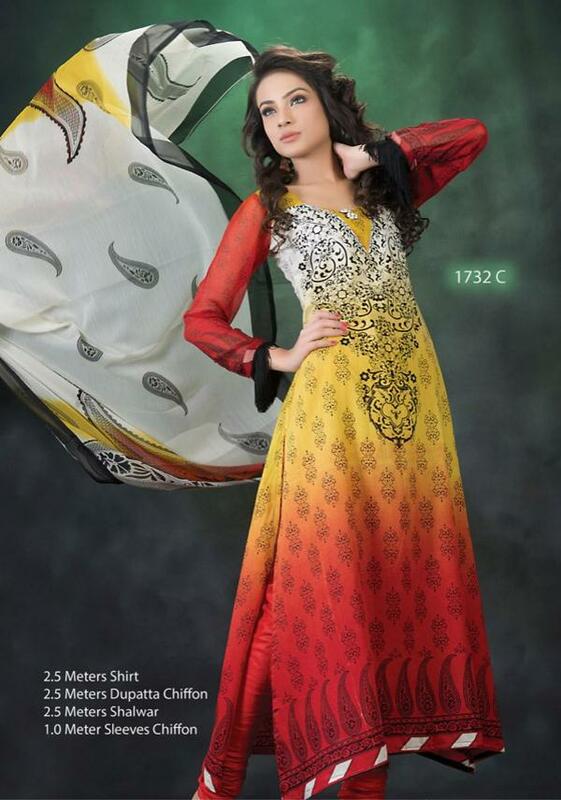 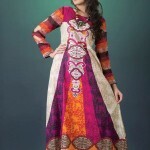 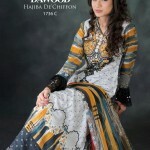 DAWOOD TEXITLE PVT LTD has recently launched latest Dawood Collection Lawn 2013 Women Spring Summer Suits. 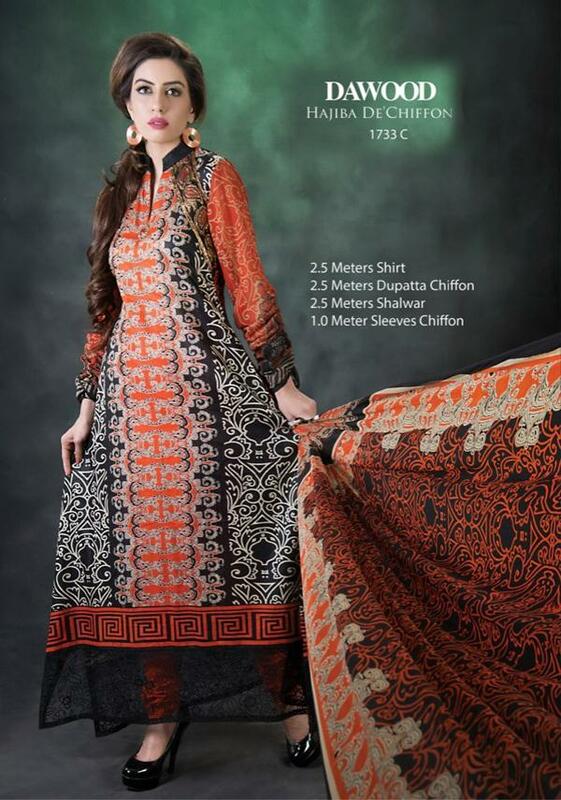 Aalishan Chiffon Lawn Prints Collection By Dawood Textile are cottong printed shirts with digital print chiffon duppata shirts.All suits are embellish with embroidery front and back.Aalishan Chiffon Lawn Prints collection are over the top.lets have a look.